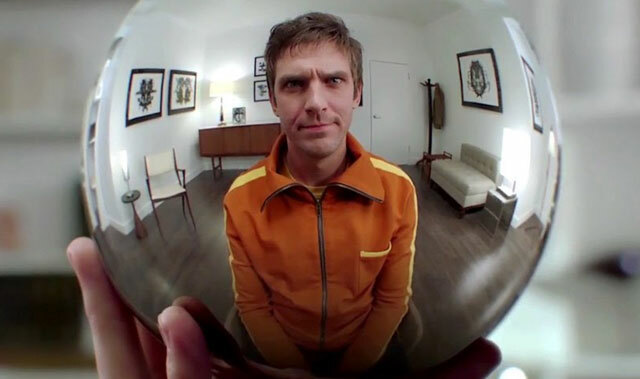 The Legion teasers continue today as FX and Marvel Entertainment have revealed four more promos for the February 8 premiere! 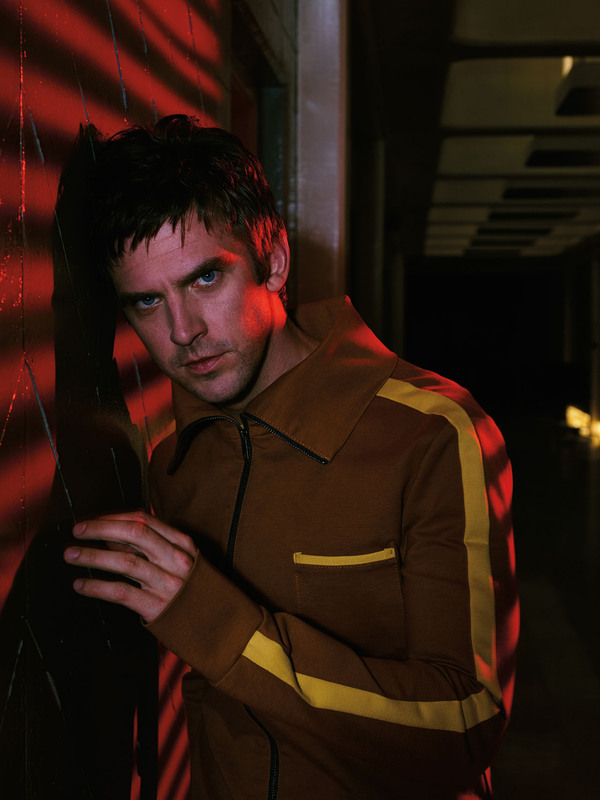 What do you think of the new Legion teasers? Let us know in the comments below!